CACP’s research is carried out in seven dedicated research laboratories and darkrooms. CACP now also operates a remote sensing observatory at the Bayfordbury field station six miles from the University. 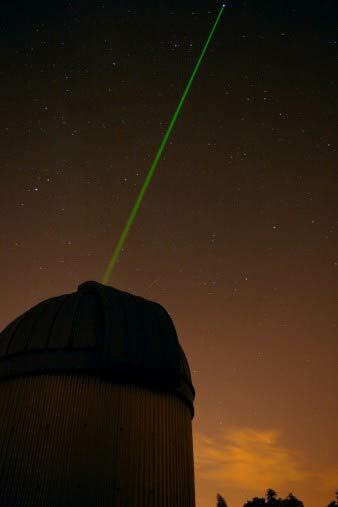 The Bayfordbury Remote Sensing Observatory is a NASA AERONET site and is equipped with micropulse lidar, robotic sun and lunar photometers, radiometers and all-sky cameras. In the near future two polarimeters will also be installed:- an infra-red spectropolarimeter with a view angle of 60° and an ultra-sensitive sun polarimeter. The latter is a portable version of the PlanetPol polarimeter (previously used in the detection of the alignment of atmospheric dust), capable of measuring fractional polarization down to one part per million.